SALOUDI SINGHAN DI (Khanna) || WRESTLING MEET-2015 (SHINJ MELA) || Full HD || Part 3rd. SHEIKHDAULT (Jagraon) || KABADDI TOURNAMENT - 2015 || OPEN QUARTER FINALS || Full HD || Part 1st. SHEIKHDAULT (Jagraon) || KABADDI TOURNAMENT - 2015 || OPEN FINAL || Full HD || Part 3rd. KAILE (Dharamkot) || OPEN KABADDI TOURNAMENT - 2015 || Part 4th. KAILE (Dharamkot) || OPEN KABADDI TOURNAMENT - 2015 || Part 3rd. UMRA NANGAL (Amritsar) || KABADDI CUP - 2015 || 2nd QUARTER FINAL || FULL HD || Part 2nd. UMRA NANGAL (Amritsar) || KABADDI CUP - 2015 || 2nd SEMI FINAL || FULL HD || Part 6th. 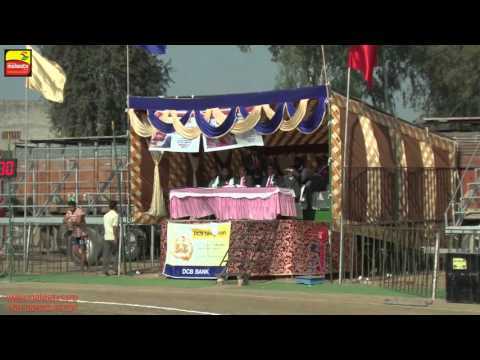 JAGRAON (Ludhiana) || KABADDI CUP - 2015 || OPEN PRELIMINARY ROUNDS || Part 3rd. 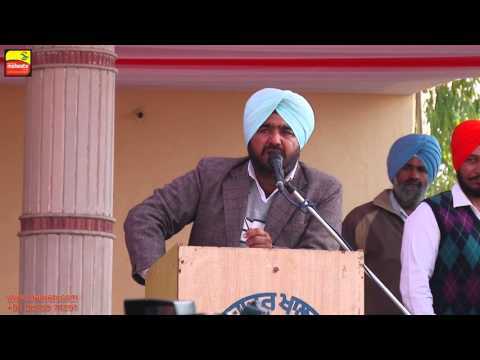 JAGRAON (Ludhiana) || KABADDI CUP - 2015 || OPEN PRELIMINARY ROUNDS || Part 4th. 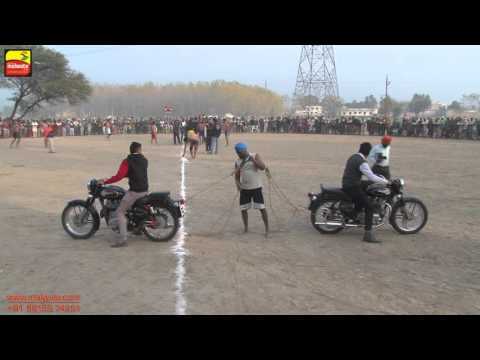 JAGRAON (Ludhiana) || KABADDI CUP - 2015 || OPEN PRELIMINARY ROUNDS || Part 1st. JAGRAON (Ludhiana) || KABADDI CUP - 2015 || OPEN PRELIMINARY ROUNDS || Part 2nd. UMRA NANGAL (Amritsar) || KABADDI CUP - 2015 || FINAL || FULL HD || Part Last. JAGRAON (Ludhiana) !! KABADDI CUP - 2015 !! 75 Kgs. QUARTER FINALS !! Full HD !! JAGRAON (Ludhiana) !! KABADDI CUP - 2015 !! OPEN 1st & 2nd SEMI FINALS !! Full HD !! Malwa TV © Malwa AV Frames. All rights reserved.